Fishing Lake of the Woods! Welcome to Birch Ridge RV Campground! 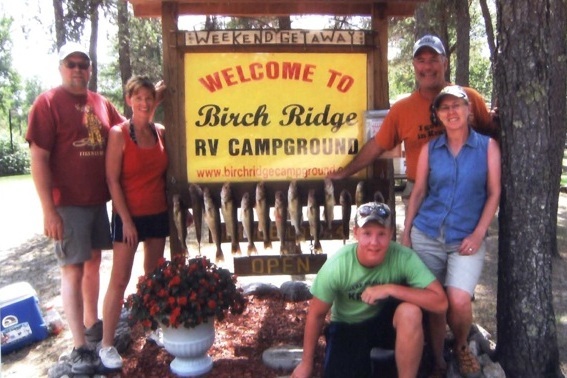 Birch Ridge RV Campground, Inc. is located in Northwestern Minnesota just three miles from Warroad and Lake of the Woods. 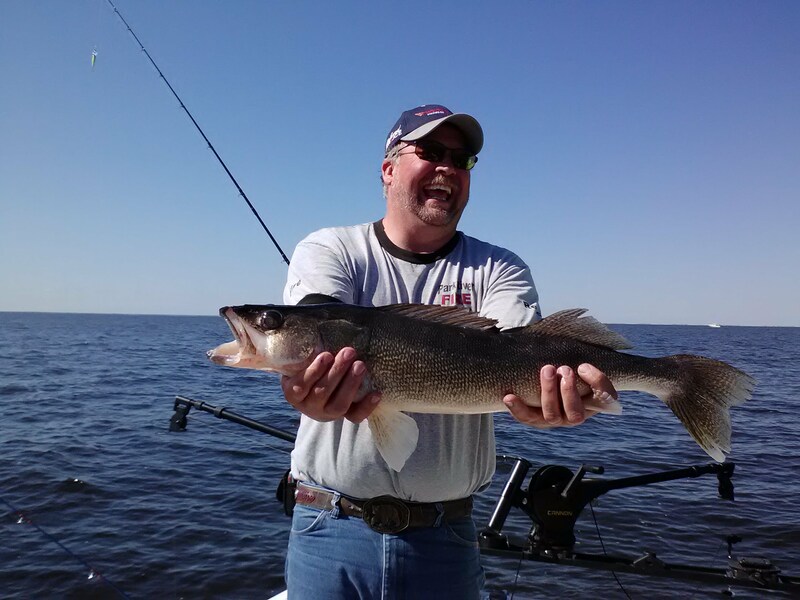 You can enjoy awesome fishing with friends and family along with quiet, secluded camping. A true camper's paradise. 2019 Seasonal Sites At this time, there are two sites available for the 2019 season.Please call with questions or to request information.